Read all our comprehensive reviews of Coral welcome bonuses and promotions, including offer from Coral Sports, Casino, Vegas, Bingo, and Poker! I like the idea of a £25 bonus, what do I need to know about this deal? I want my bonus, how do I get it? 5. What is the playthrough on the bingo bonus? What Are the Bingo Promotions at Coral? Coral Bingo New Player Offer! Buy £5 in Bingo Tickets, Play with £30! 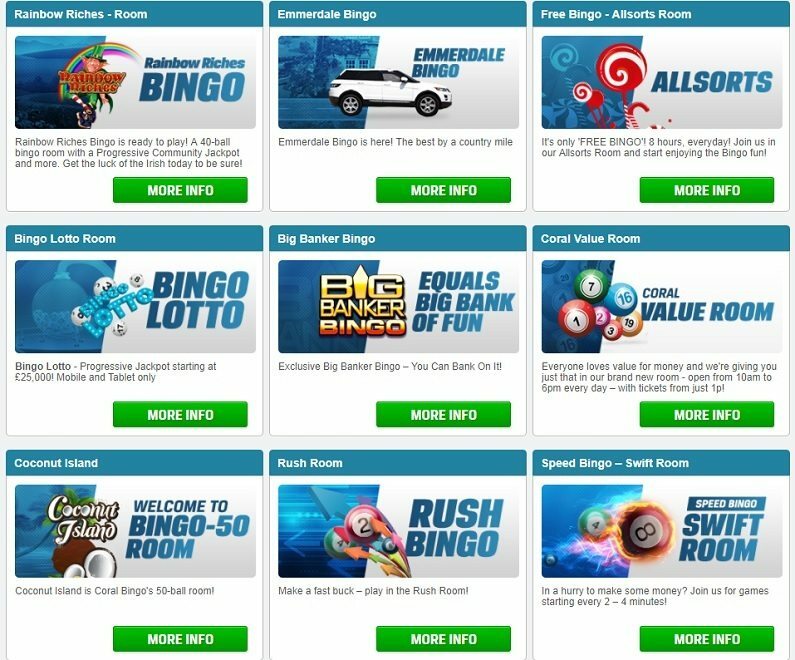 £25 in Bingo Bonuses! 18+. New Coral Bingo customers only. Min spend £5 on Bingo tickets to get £25 Bingo Bonus. Min wagering req 2 x Bingo Bonus. Bonus credited automatically. From date of registration players have 30 days to qualify for the Bingo Bonus. Bonus valid for 7 days. Certain countries only. T&Cs apply. 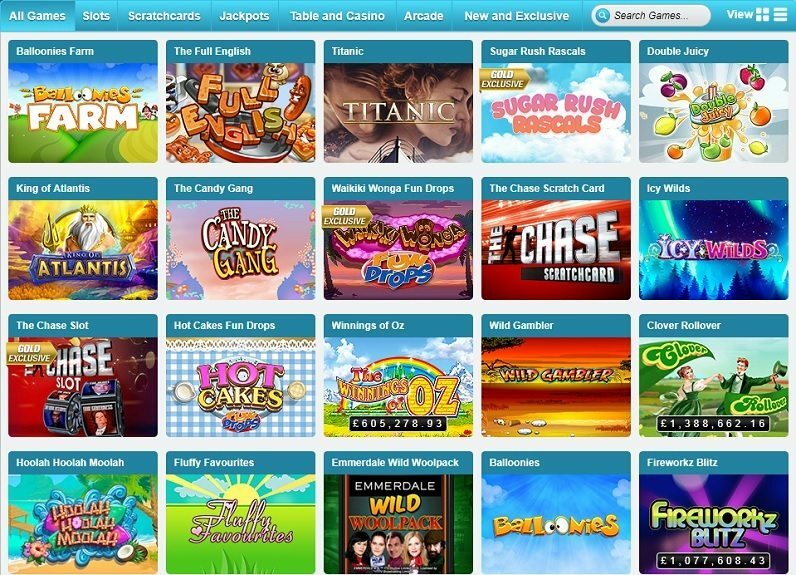 Coral Bingo has an excellent offer for new players. Upon buying £5 worth of bingo tickets, whether in a single transaction or separate ones, you’ll get a £25 bonus to use in the bingo hall. Furthermore, you’ll be able to play in free bingo games for seven days. These perks should give you a nice helping hand as you attempt to win some nice bingo prizes. Restrictions: Bonus must be used to buy bingo tickets. 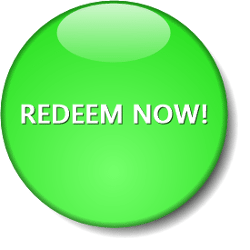 Click here to redeem your bonus! 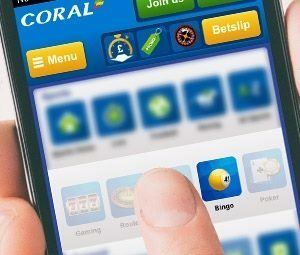 Head over to the Coral Bingo webpage by clicking through our link. Next, press the green PLAY BINGO NOW button. Be careful to type in your accurate details because they will identify you when it’s time to make a withdrawal. Coral won’t share your information with any third parties. 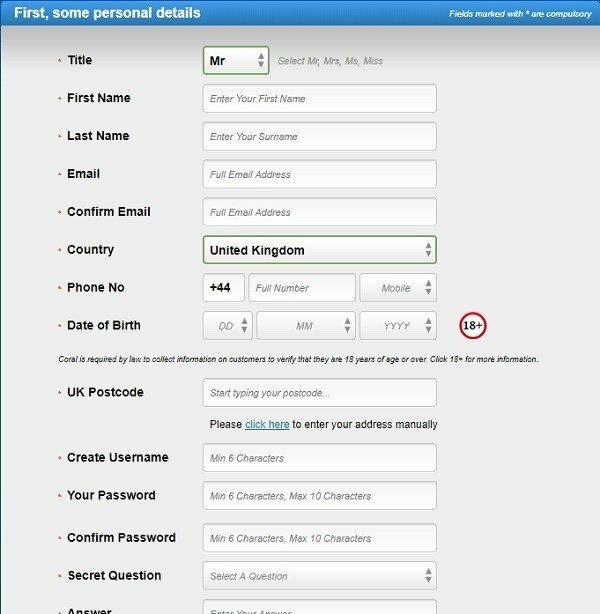 It’s not necessary for you to use any bonus or coupon codes when you register for a Coral account. The bonus will be credited to your balance once you fulfill the conditions without any codes required. Proceed through the form, and submit it when done. Now that you have a new Coral account, you’re ready to claim your bingo bonus, and there are plenty of other promos that you’ll get to enjoy going forward. Before you can buy the £5 in bingo tickets that will unlock your bonus, you need to make a deposit. Enter your account credentials on the Coral website, and head over to the cashier. You’ll be able to pick from among a few deposit methods. No matter which payment processor you choose, you’ll be eligible for the bingo bonus. 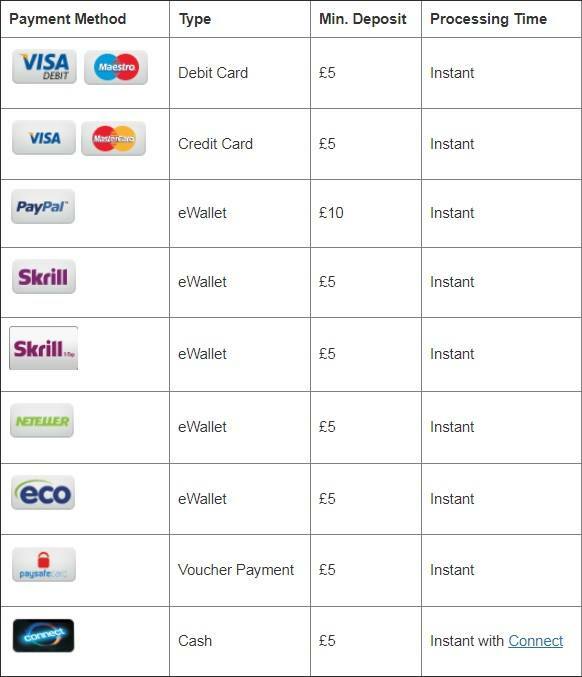 The minimum deposit sums are, in most cases, the same £5 that you’ll need to bet, so you needn’t risk extra if you don’t want to. Enter the bingo room at Coral, and buy at least £5 in bingo tickets. It can be one ticket or many of them as long as the total reaches £5. You must accomplish this within 30 days of account registration. You’ll get a £25 bonus to use to buy more bingo tickets. You don’t have to do anything to obtain the bonus; it should be issued to your account automatically. 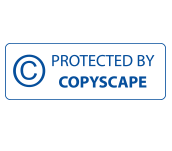 If it isn’t, then you can get in touch with support to have it added manually. Your bingo bonus is only active for seven days. You must deploy it to purchase bingo tickets before this timeframe has expired. After a week, any remaining unspent bingo funds will be extracted from your account. You can’t ever withdraw the sum of bingo bucks themselves; however, any winnings you earn from the games you buy into with them ARE cashable and can be withdrawn once you meet the wagering requirement. You must roll over the bingo bucks two times. So because the size of the bonus is £25, you have to put £50 at risk on bingo. Then, you’ll be able to cash out any of your winnings without incident, keep playing bingo with them, or move your money to another Coral gaming product! Even while you’re busy completing the playthrough requirements for your bingo bonus within seven days, don’t forget that you’ll be able to try out the free bingo room during this same period. The name of this room is Farley & Carly, and it’s open from noon to 2 p.m. and 6 p.m. – 8 p.m. (all times in GMT). Every game has a prize pool of £25. Any winnings you gather from the free bingo room will be paid out in the form of bonus money. You have to spend these bingo bucks within 30 days, after which time any of them that yet remain unused will expire. Bingo bonus cash cannot ever be withdrawn, but money you get from the games you use them for is completely withdrawable. There are many special deals happening all the time at Coral Bingo. While some of them are time-limited in nature, there are others that are more or less permanent. Below is just a small sampling of the ways that Coral rewards its long-term bingo players. It’s possible to play bingo every day for just 1p! The games occur in the Castle Room from 4 a.m. to midnight (GMT). There are 98 of these ultra-affordable events every day, and each one pays out up to £105. They’re not quite free bingo games, but they’re the closest thing to it. Spend £10 on bingo from Thursday to Wednesday, and you’ll gain entry into 10 free games in the Medallion Room from 8 p.m. – 9 p.m. on the next Thursday. All payouts are in the form of bingo bonus, and if you fail to win, you’ll receive a portion of £100 bingo money that will be split between everyone else in the same boat. Buy £30 in bingo tickets from Thursday to Tuesday, and you’ll be able to play in the exclusive Monte Carlo room on Wednesday from 9 p.m. to 10 p.m. There are 10 games, each paying out £150 for a total of £1,500. All tickets are FREE. If you spend £30 on bingo within a calendar month, you’ll be entered into a drawing to temporarily become a Diamond VIP (the highest level). On the 1st of the month, five lucky players will be chosen at random to gain Diamond status for a month, and they will enjoy all the advantages of the tier during this time. There’s a tab in the bingo lobby for “Slots & Games.” These are casino-style titles that aren’t bingo at all, but they’re provided for your further amusement. You can’t play them to clear your bingo bonus, but they’re waiting for you when you want to broaden your horizons. Ready for a bingo bonus? Create a Coral account now! Read our review of the Coral promo code for Sports here. Get £10 free with this Coral bonus code for the Casino!